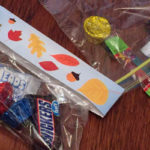 Schools often have themed days where creative costumes are necessary, whether it be science-related, book characters, or even a substitute for the traditional Halloween costumes and festivities. 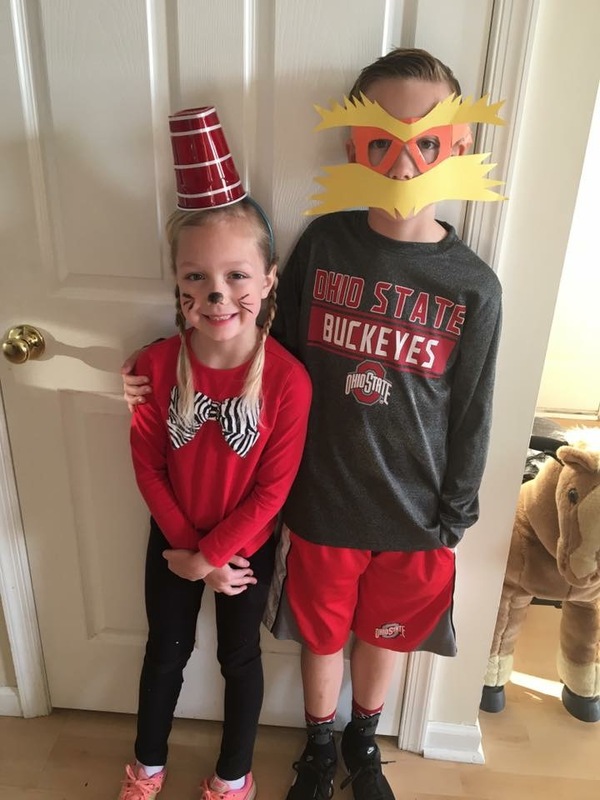 With the busy schedules that come from being a parent, it can be overwhelming to come up with these ideas and create these costumes—especially if you have to somehow tie it into educational themes. 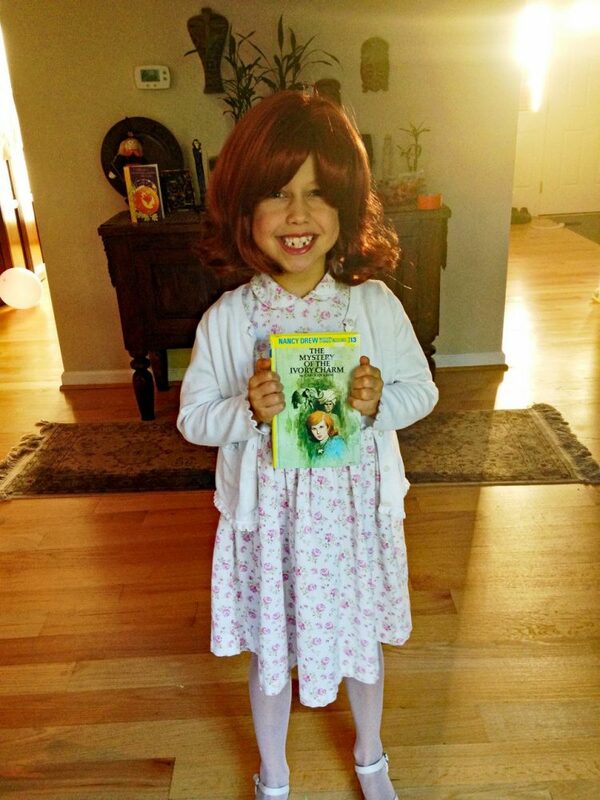 To help out, we have featured below 15 DIY educational costumes for kids! Although many of his writings may be too dark for kids, there’s no denying the talent of Edgar Allen Poe as an imaginative writer. 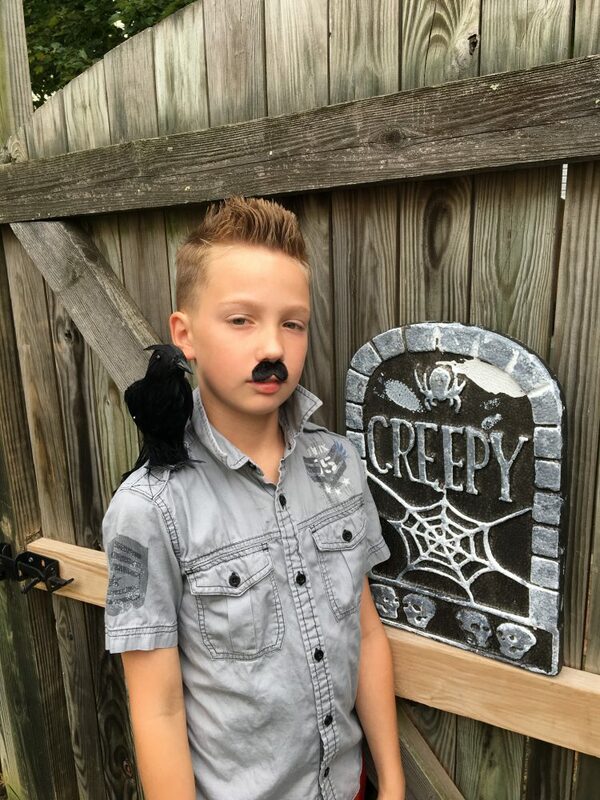 To dress up as Poe, you’ll just need a raven and a mustache! Hint: Finding a raven with some type of clip or wire will help fasten it to your child’s shirt. 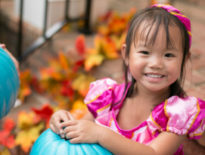 A lot of little girls have princess dresses and costumes they’ve accumulated over the years. You can easily transition this from princess to literary heroine. There are many strong female characters in literature such as Jane Eyre, Mary Lennox, Jo March, Laura Ingalls, and countless more! 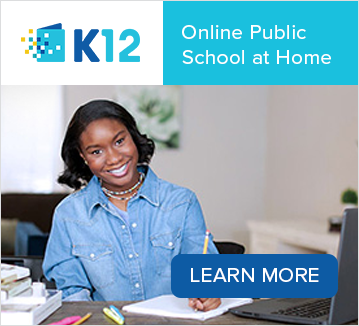 You can even have your daughter pick out influential royalty from history to be a real-life princess or another inspiring woman from history like Amelia Earhart or Harriet Tubman. 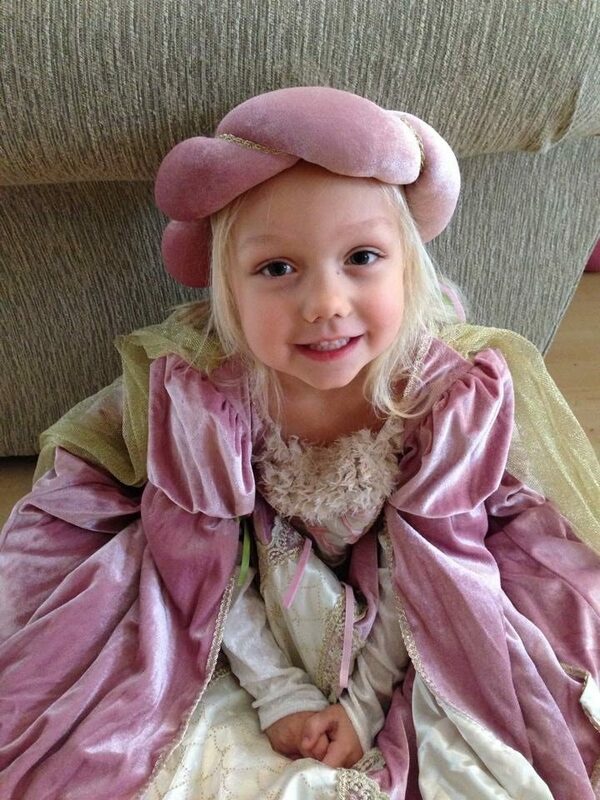 Nobody has to know the fancy dress was first meant for Sleeping Beauty! 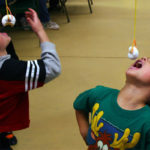 Even if they don’t want to admit it as they get older, kids can still enjoy the fun associated with their favorite nursery rhymes. 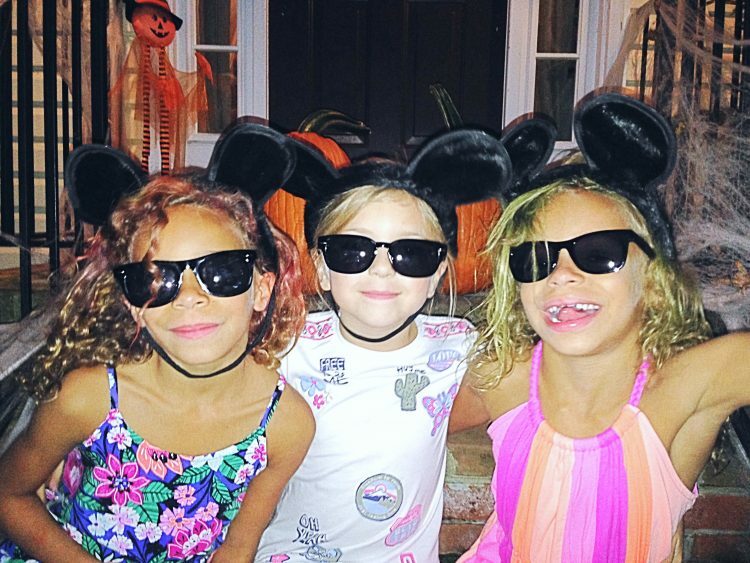 For Three Blind Mice, all you would need is a group of three friends or siblings, sunglasses, and mouse ears! A lot of schools celebrate Dr. Seuss Day (his birthday) by encouraging students to dress up as their favorite Dr. Seuss characters. For Cat in the Hat, you just need some white ribbon, a red plastic cup, headband, and some red and black clothes. Glue the white ribbon around the cup, glue the cup to the headband, and add some fun whiskers. You have your hat, and that is that! The Lorax can be made with some orange poster board cut out to be glasses. Then, just glue on extra large yellow construction paper eyebrows and a mustache. A good mystery isn’t just for grownups! Nancy Drew is a super sleuth who has been a favorite since the 1930s, and more recently rose to popularity again with the release of the movie in 2007. There are many ways to accessorize into Nancy Drew, but basically a dress and sweater could suffice with maybe a magnifying glass or a fun wig. 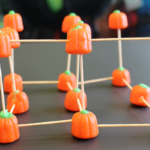 If you want to really make this fun, come up with a “mystery” for your child to solve! One of the best parts of DIY costumes is reusing things you already have around the house. 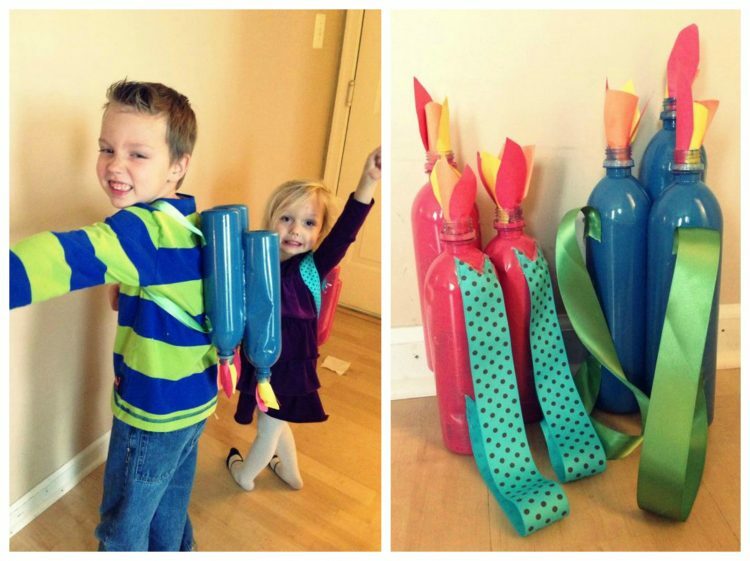 To create these jet packs, paint empty soda liters, glue in cut-out flames from tissue paper or construction paper, glue liters together, and make the straps with ribbon. For those science lovers, this is a great opportunity to discuss the scientific elements of jet propulsion. For others, it’s just a great excuse to “fly” around the house! 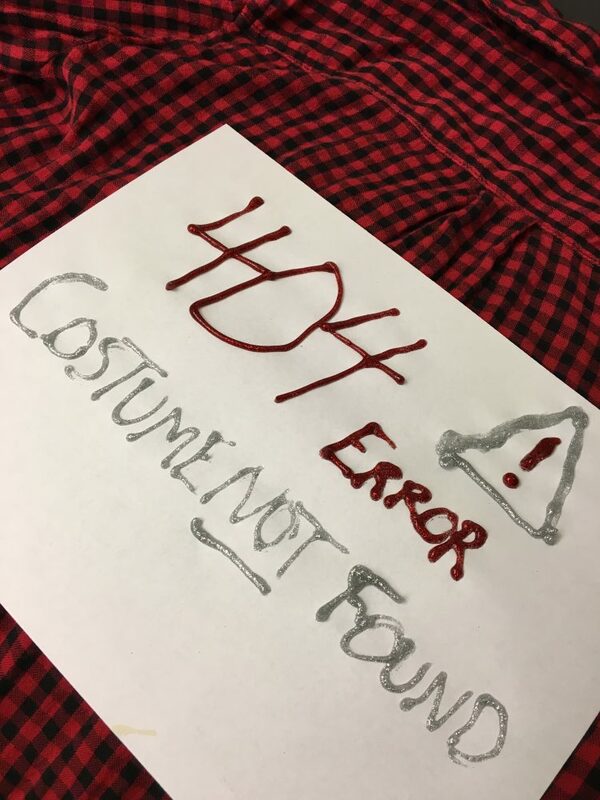 Coding is becoming increasingly popular among both students and educators, so a “404 Error” costume is a fun way to incorporate this into Halloween costumes. If you want to keep it super simple, just create a sign that you can fasten to a shirt. For those kids who are more creative, consider reusing a blank t-shirt and apply fabric paint to design their own shirts. 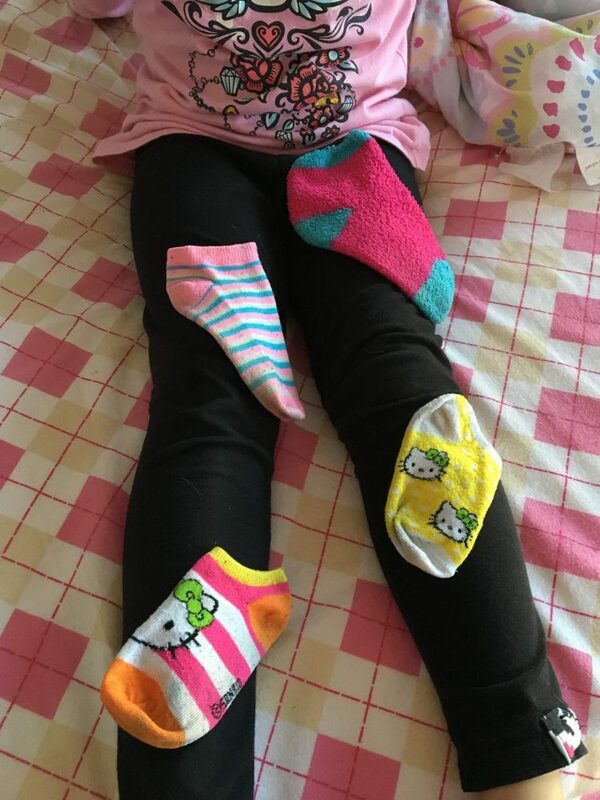 Finally, a way to make use of all those random single socks we end up with! Going with static electricity as your costume is super easy and can be made last-minute. Simply safety pin socks to pants (or use fabric glue if you don’t care about wearing those pants again). 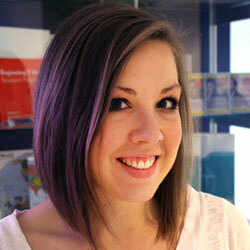 If you want take it a step further, use hairspray to have your child’s hair stand straight up, too! Minecraft has been touted as an educational video game, and it can also make for fun Halloween costumes! 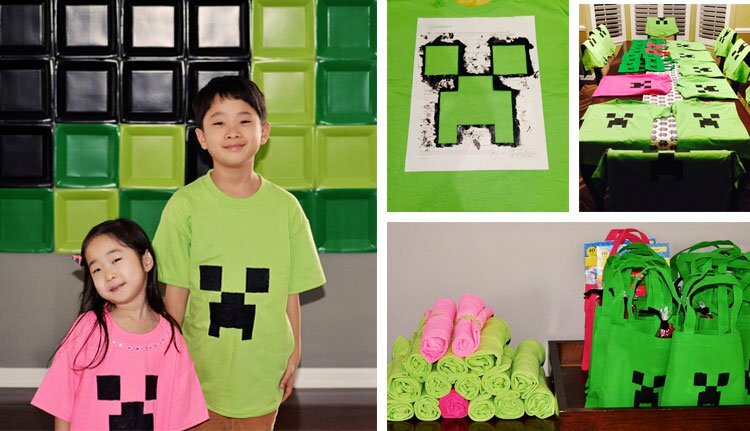 With some plain shirts, black fabric paint, and a stencil cut out of paper, your kids can turn into Minecraft players. Adding to why they are super fun to learn about, jellyfish use bioluminescence to help with defense and communication. 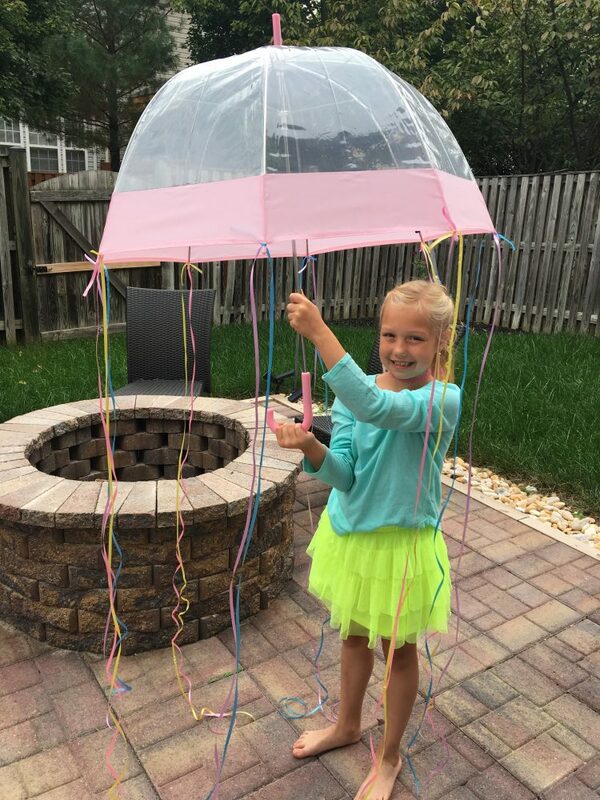 To mimic a jellyfish, have your child dress in bright colors and purchase a clear domed umbrella and tie curling ribbons (with varying bright colors) onto the tips of the umbrella. Math often gets a bad rap for being boring, but your kid can change all that with a “numberjack” costume! 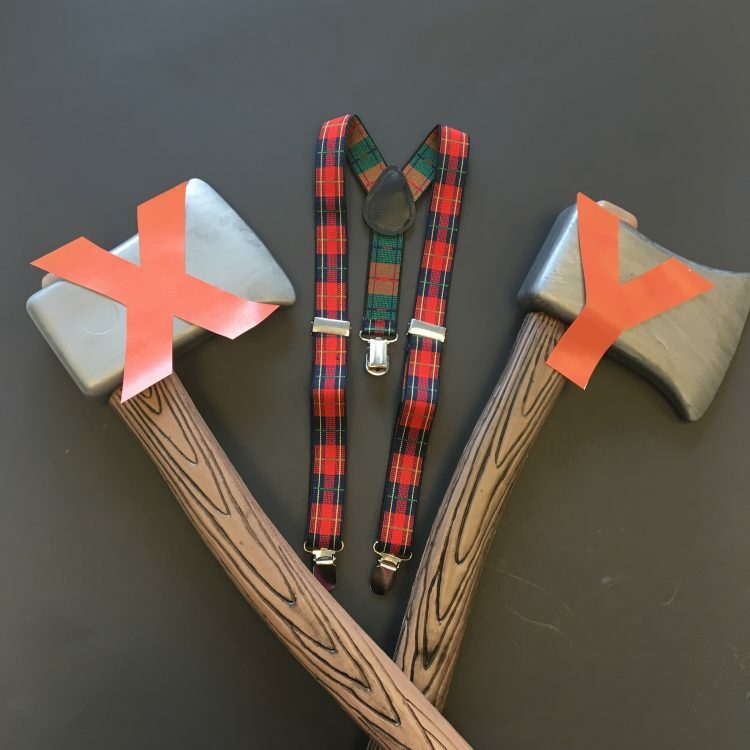 Playing off of the “X and Y axis,” you just need some toy axes, paper X and Y, and some suspenders or a flannel shirt. Glue the X and Y on the axes, and your numberjack will get some chuckles as they explain their intersecting “X and Y axes” (axis). Wordplay and puns are an element of grammar and writing styles that can make for some really “punny” costumes! 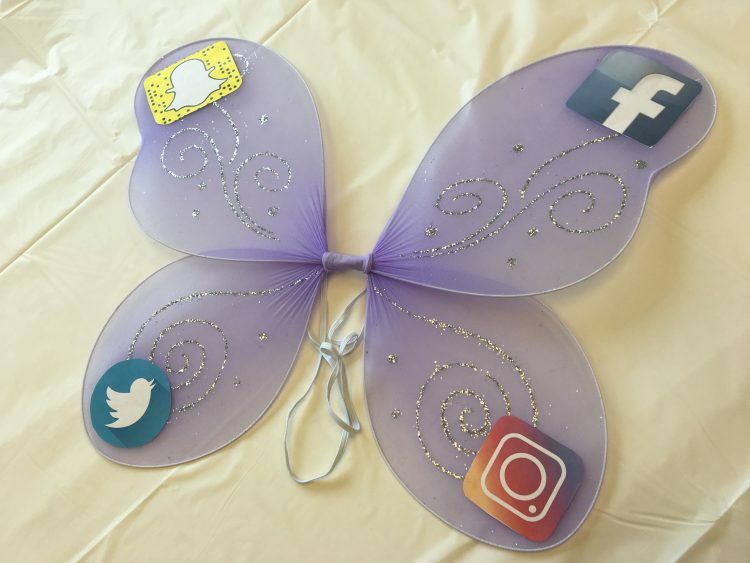 For a teen who loves social media, consider being a “social butterfly” by simply taping or gluing prinouts of their favorite social media sites. Some poster board or cardboard boxes can be turned into masterpieces by gluing a poster of your favorite work of art. 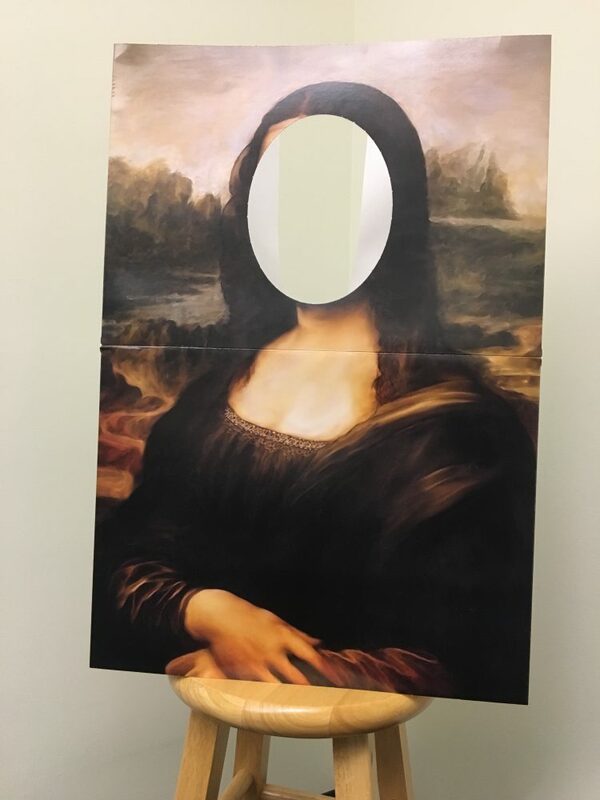 The Mona Lisa is a perfect painting to use, as you can cut out the face and “wear” it to turn your child into a pièce de résistance. 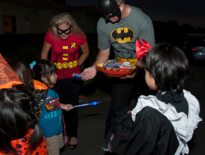 For the kids who love sports, even their costumes can be educational. Many famous athletes have written books inspiring young sports enthusiasts or teaching about elements of the game. 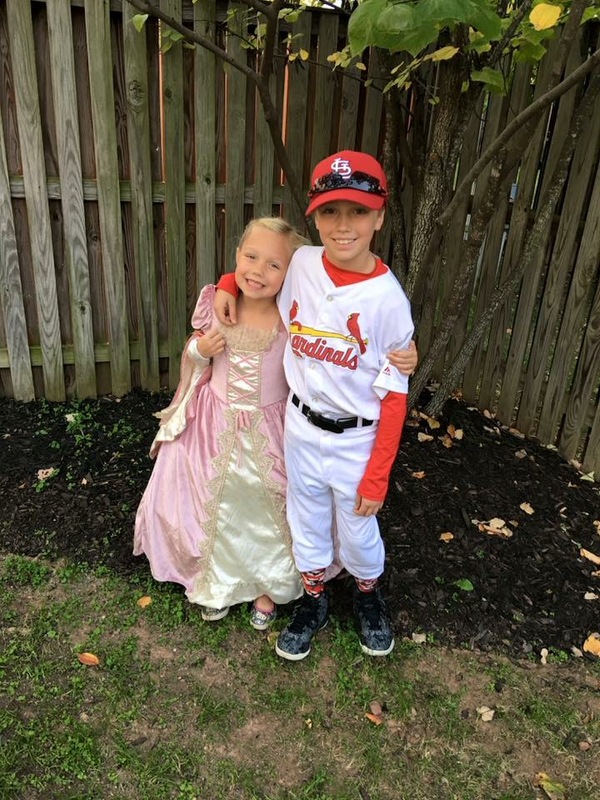 If your child would prefer to just dress up as their favorite athlete, encourage them to do some kind of research either about their team, the history of the sport, or an influential historical sports figure. 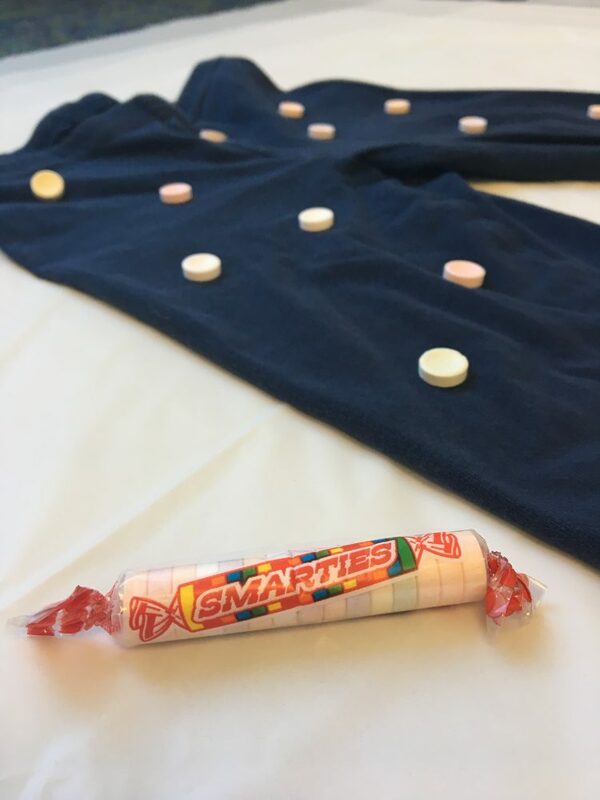 For those kids priding themselves on their “smarts,” a smarty pants costume is definitely a funny play on words. Taking a roll of Smarties, use fabric paint to glue the individual candies to an old pair of pants. 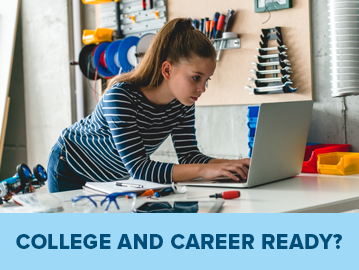 Voila—you have “smarty pants”! 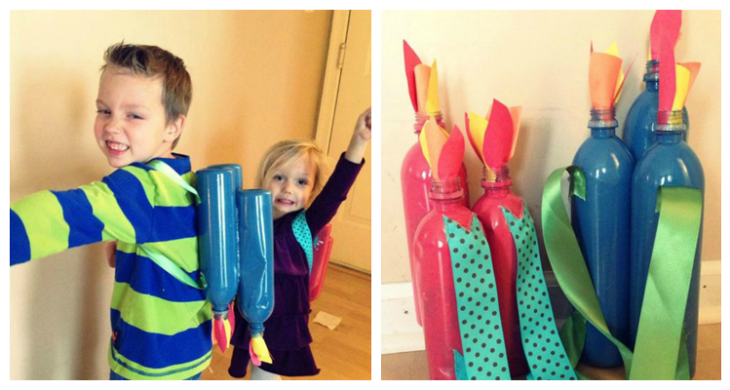 What other creative DIY educational or Halloween costumes have you done in the past with your kids? Share in the comments below!